One contract - One interface - All from one single source. E-Commerce, Dating, Entertainment - More service, More profit. Dating, Digital Content or Entertainment. interface and with a single contract partner. notebook, tablet, Smartphone or SmartTV. services for your business model. via PayCific, using a variety of payment methods. and always retain an overview. 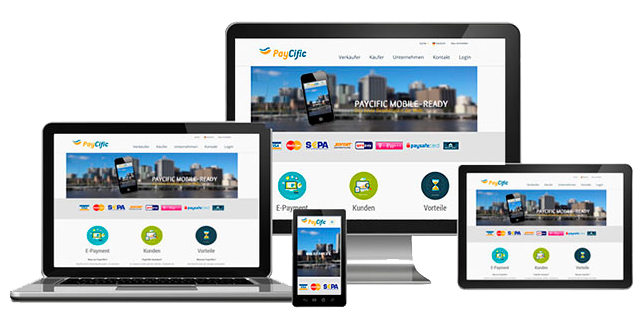 PayCific is an online payment system which merchants / retailers use to provide their customers with many of the most common payment systems from a single source and via a single payment window, without having to conclude separate acceptance agreements with banks and financial service providers. 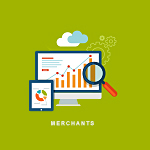 Our customers include merchants / retailers who want to have their online product range easily and rapidly billed via a single payment system, and want to offer their customers a safe, convenient and easy way to pay. 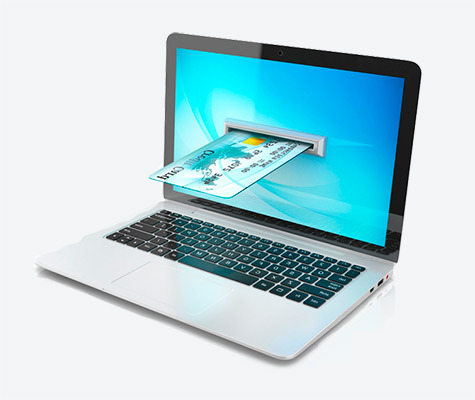 Many payment systems, a few clicks for a higher conversion rate. Because PayCific is one of the few universally established and reliable providers of a comprehensive online payment system and provides a fair, cost-effective and transparent fee model, without hidden costs for you and your customers - all at the highest security level. 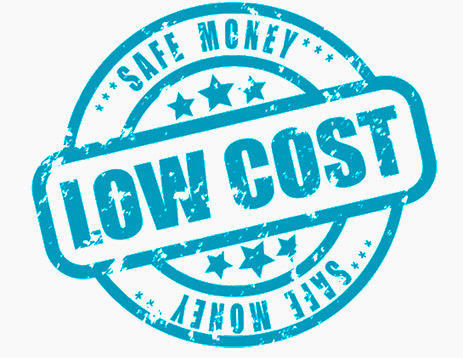 The attractive PayCific pricing model is comprehensible and completely transparent. The security of your payments is important to us. To guarantee you that you never have to worry about this issue, we work with many well-known partners and let us check regularly by external specialists. 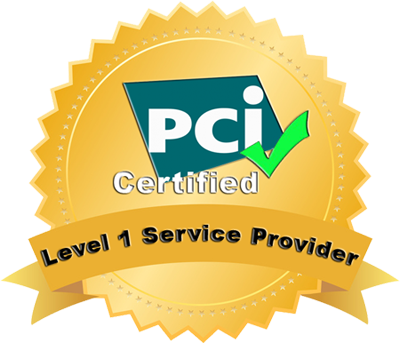 PayCific`s meets all requirements of the PCI DSS as specified by the PCI Council and is certified with the highest level 1. Our data centers are staffed around the clock and certified to the ISO 9001 quality management standard and to PCI DSS. Use of the 3D Security process Verifield by VISA and MasterCard SecureCode. Maximum safety standards for customer data through encrypted transmission from secure systems. 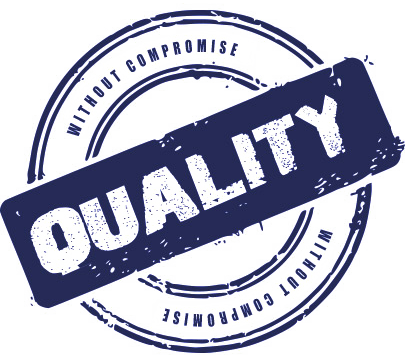 Quality, reliability and safety in the processing of electronic payments is a matter of trust. Statutory conditions form the basis for this. 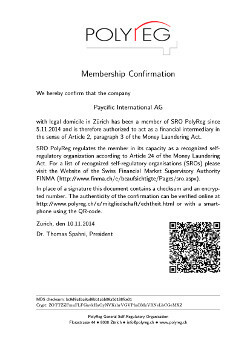 For this reason, the PayCific International AG has connected to an SRO (self-regulatory organization) as a financial intermediary and is regulated by this. 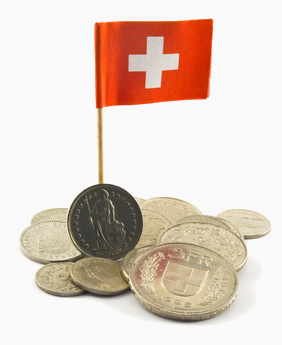 PayCific is the first IPSP (Internet Payment Service Provider) in Switzerland, which is regulated by an SRO, according to the strict specifications of the FINMA. We are a member of PolyReg as a financial intermediary and are revised annually. 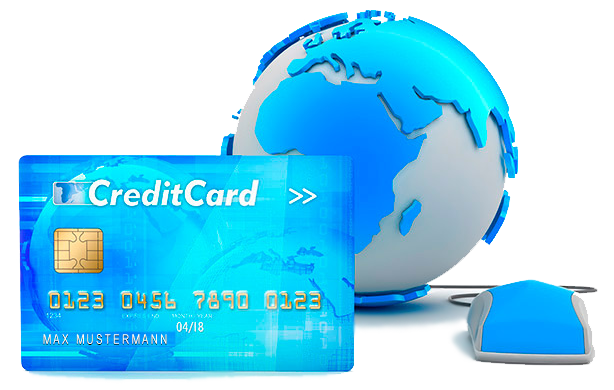 Our company meets all the strict legal requirements, to be active as a payment service provider. We are open and transparent, security, stability and customer service are our focus. As a merchant, you can arrange for your customers to purchase your products easily and safely even while travelling. Success on the internet is not a matter of luck - in fact, it is a question of having the right partners for web design, search engine optimisation, marketing or online payments; choose the right service providers for your product from the very beginning to ensure a successful start today - you are only three steps away. Have our competent team advise you on all matters related to online payments; register now - free of charge and without obligation - by providing just a little information. 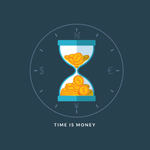 Give us some time, as we and our partners have to assess your online offering. Our large network allows us to find a partner bank for almost every offering and every merchant. 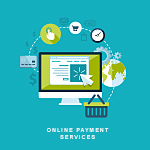 As soon as we have the go-ahead for your service from our partner banks and financial service providers, we can get going: you can directly accept online payments and launch your business at top speed.